Tom Ford For Men 50ml EDT is rated 4.3 out of 5 by 13. 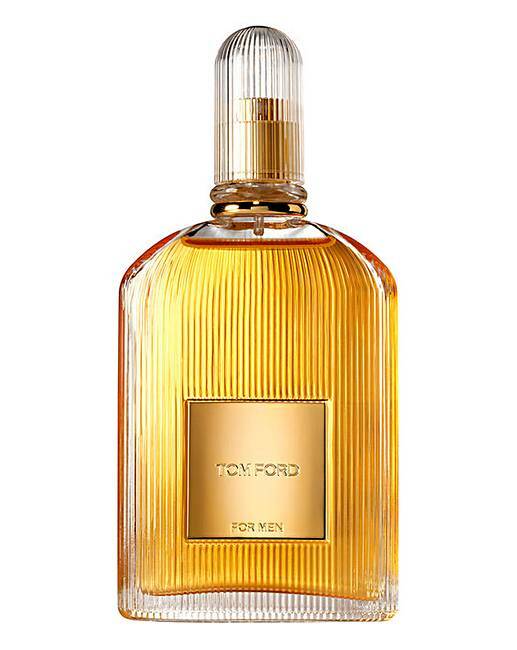 Tom Ford For Men is a fresh, classic, yet warm fragrance. Top notes of lemon leaf oil, bergamot, mandarin, violet and ginger. Mid notes of floral orange flower heart infused with black pepper, tobacco leaf and rare grapefruit flower. Base notes of smoky amber, patchouli, vetiver, oakmoss and leatherwood. Rated 5 out of 5 by Lucy from Attractive’Tom Ford’ aftershave Bought this as a gift for my son. He loved it & knew it was abit pricey. Rated 5 out of 5 by Martin j from Lovely fragrance Not the nicest Tom Ford mens fragrance but still a lovely traditional men’s scent. Long lasting and very fresh smelling.